Ring Details: Platinum comfort fit design with a satin finish and polished edges. 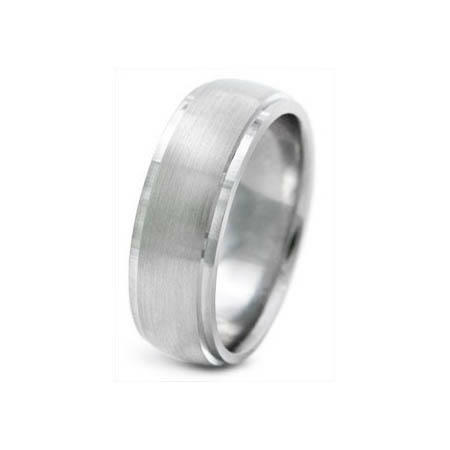 This handcrafted men's platinum comfort-fit wedding band! 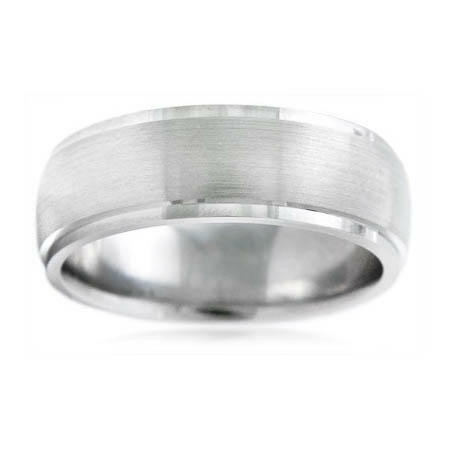 This elegant ring features satin finish with polished edges running all the way throughout the band. You'll love this ring!